So this is the continue from the Penrose that Sulindra and me post. 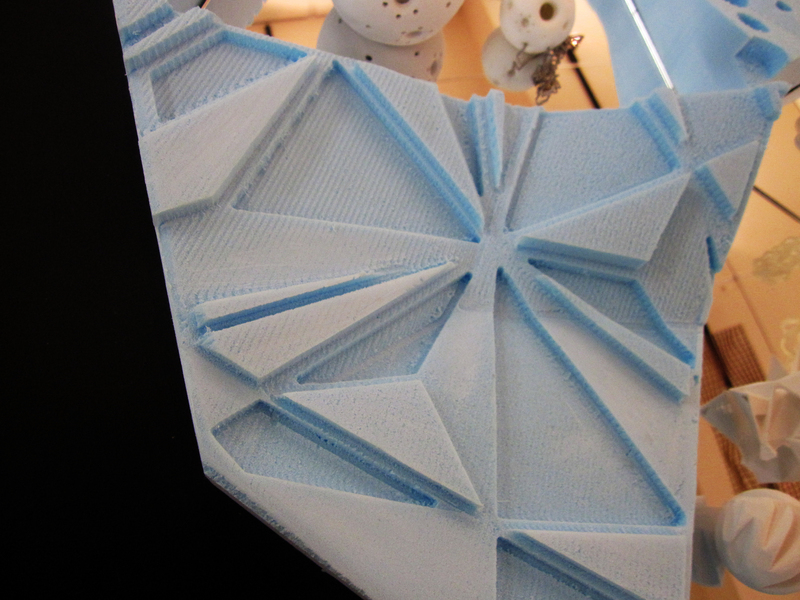 So after we design the penrose, we took the data to Andrew Thompson, he is the one who operate the 3D machine, and he simulate the penrose surfaces for us that will be 3d subtractive-printed (i dont know whether that is a word). 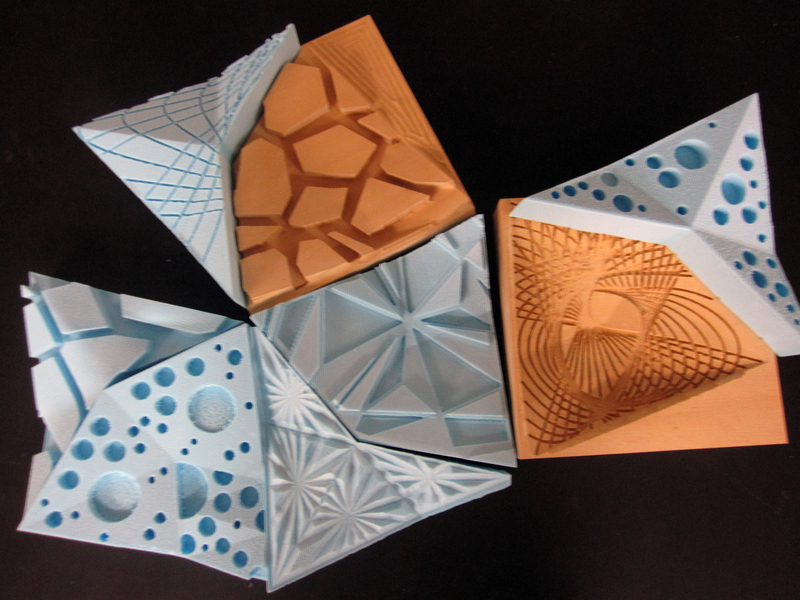 here are couple of the images of my foam penrose.